Good ingredients make good food. We’ve learned this in our own kitchens. 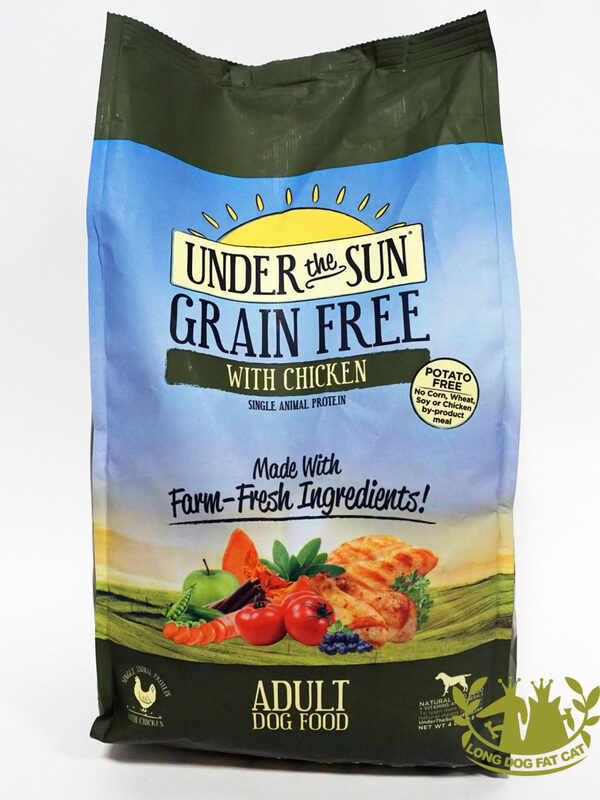 So we choose a variety of delicious farm-fresh ingredients for our dog food recipes. 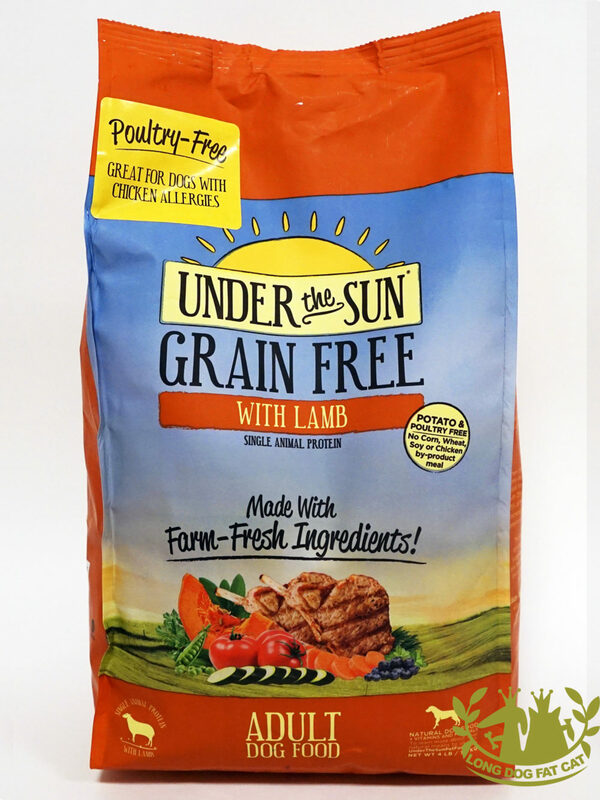 Single animal proteins like lamb, chicken, or whitefish are paired with a bounty of fruits and vegetables like carrots, peas, butternut squash, pumpkin, blueberries, and more. 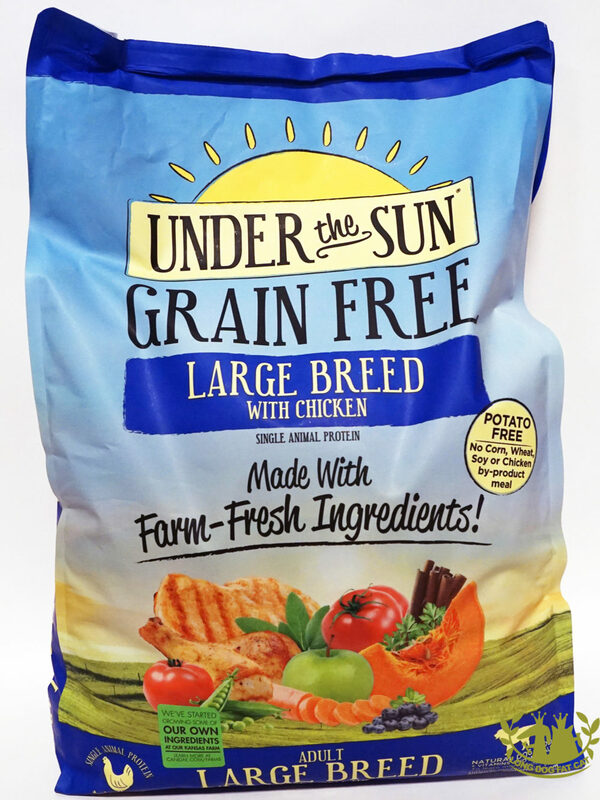 You can feel good feeding Canidae, Under The Sun knowing the quality ingredients we use make it great tasting and nutritious for your dog and budget-friendly for you! 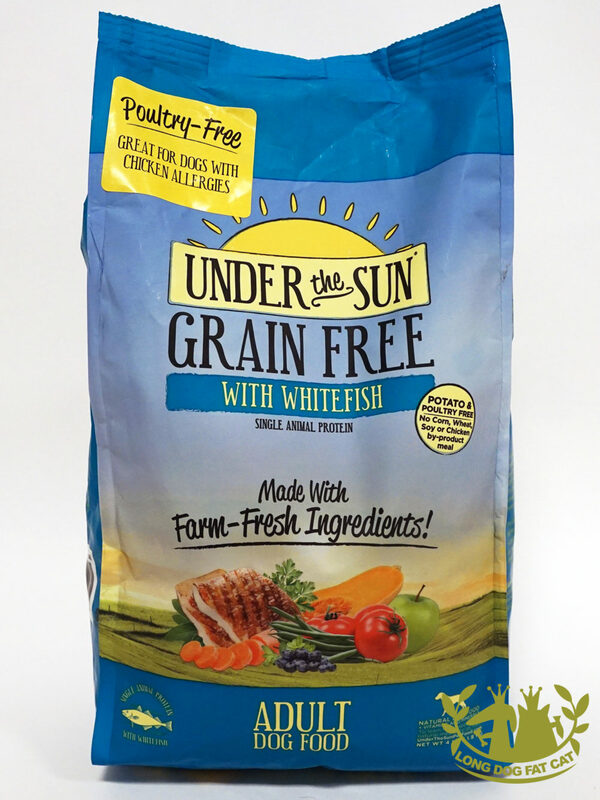 Canidae, Under The Sun offers grain free wet foods made with delicious meat or fish for a variety of tasty choices. We also add a bounty of farm-grown ingredients to each recipe and then we slow-cook everything with lots of love for your favorite furry family member! Try our cans or cups in convenient serving sizes.